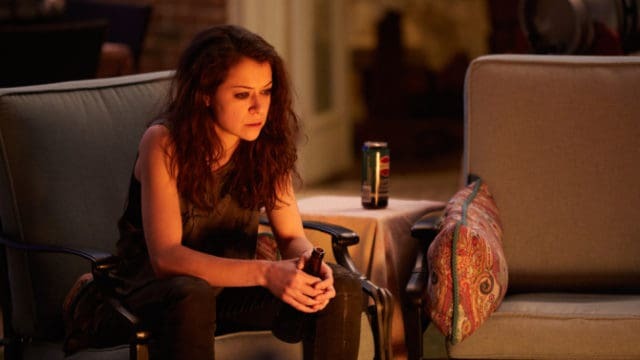 There is exciting news for fans of ‘Orphan Black’. Although the series is over and there is no sequel planned as yet, there is a new comic book planned that is based on the adventures of Cosima and Delphine. This comic book is called ‘Crazy Science’ and it will focus on the couple as they travel around the globe curing 274 other Leda clones who are sick. 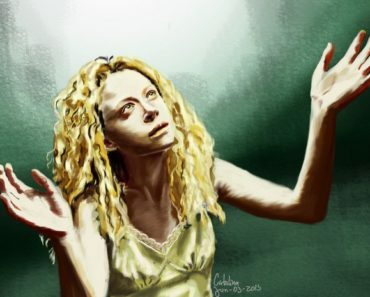 In the TV series, Tatiana Maslany plays Cosima and Evelyne Brochu plays Delphine. Both are excited to see the roles they play transformed into comic book characters. The six-issue series is written by Heli Kennedy and illustrated by Fico Ossio. Kennedy spoke about the new comic book series to IGN and said that the plot is an international in which Cophine is in the midst of the action. She also said that she is excited about seeing the two characters traveling around the world. In Kennedy’s opinion, there couldn’t be a better storyline than a couple of superhero scientists visiting amazing locations to save clones. The writer is also keen to explore more about Cosima and Delphine, both as individuals and as a couple. She wants the comic books to give readers the opportunity to find out more about them outside of science. Kennedy has described the couple as having an intense work-love relationship and feels that this is the perfect basis for deeper exploration of the skeletons they are hiding, their hopes, their fears, and their family life. She feels this is important as these are the factors of a complicated relationship. In fact, Kennedy is so excited about the comic book series that she shared the news on her social media pages. She took to Twitter to let her followers know about her involvement in the project, saying she couldn’t keep it a secret anymore. 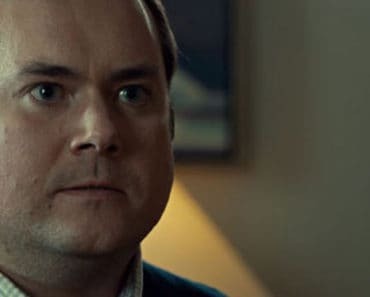 John Fawcett is the co-creator of ‘Orphan Black’ and he was also excited to share the news. On his Twitter account, he posted an image of some artwork from the comic. 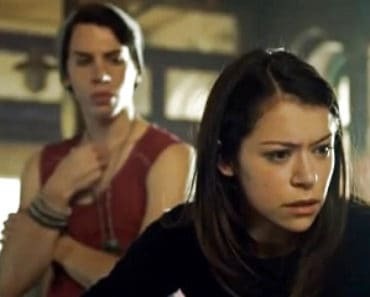 He even hinted that ‘Orphan Black’ would make a great movie. Fawcett created the television series with Graeme Manson and the show aired for the first time on March 30, 2013, on BBC America in the United States and on Space in Canada. 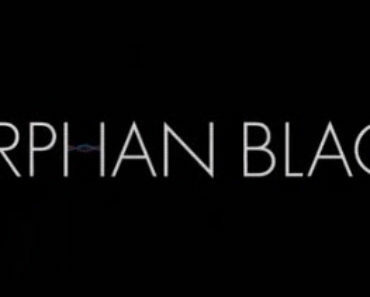 ‘Orphann Black’ was also shown in the UK on BBC Three from September 20, 2013, and was picked up by Netflix from season four onwards for airing in the UK and Ireland. The series ran for five seasons with the final episode aired on August 12, 2017. Alongside Maslany and Brochu, the series starred Dylan Bruce, Jordan Gavaris, Kevin Henchard, Michael Mando, Marina Doyle Kennedy, Ari Millen, Josh Vokey, and Kristian Bruun. The series has won a Peabody Award and a Canadian Screen Award. Although it will have been nearly a year since the end of the television series, the comic book is not making its debut until June 2018. 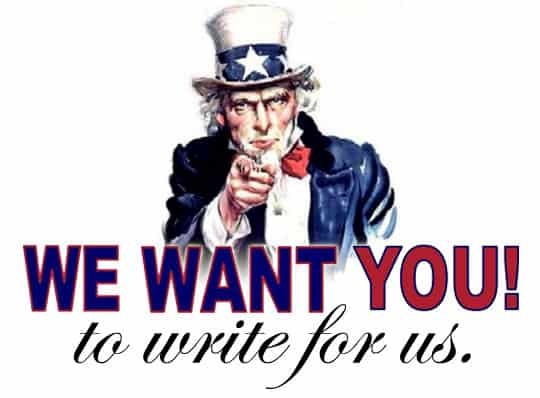 However, that is not too long to wait now for fans of ‘Orphan Black’ and comic book enthusiasts.